Choose among the best spot sprayers in the industry offered by SHURflo, TurfEx and Fimco. 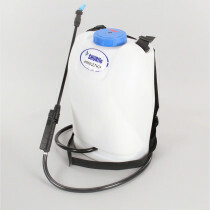 SpraySmarter.com provides you with spot spraying options from the leading brands in the spray application industry. Fimco, the largest manufacturer of lawn and garden sprayers, provides both a 15 gallon and a 25 gallon tank option with a 12 volt high-flo pump. Fimco’s sprayers feature corrosion resistant poly tanks designed to handle chemicals for spray applications. Additionally featuring full drain out capabilities and a five inch fill lid, you are ready to spray efficiently and effortlessly with a Fimco spot sprayer. 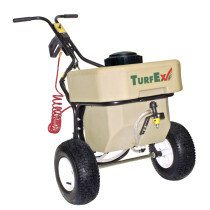 TurfEx, a leading manufacturer in the turf care industry, offers spot sprayers as a part of its product lineup. Available in both 50 gallon and 100 gallon models, TurfEx spot sprayers are built with poly tanks, making them resistant to chemical absorption. 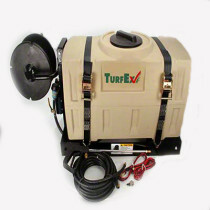 Additionally, the TurfEx options operate at a maximum pressure of 60 psi and run at two gallons per minute. TurfEx spot sprayers are electric powered and utilize either a 50-foot hose or 100 foot hose to allow for more ease of use. 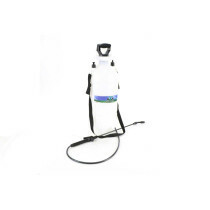 SHURflo, a company dedicated to fluid handling equipment and accessories since 1968, has designed a 4 gallon electric rechargeable backpack sprayer which is our most popular backpack sprayer. 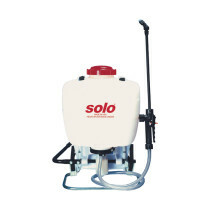 This option sprays up to 120 gallons on a single charge and allows for light to heavy duty spraying. 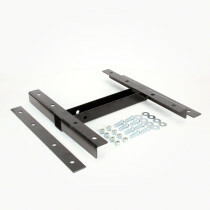 For more information and specs about each product, visit the individual product pages. 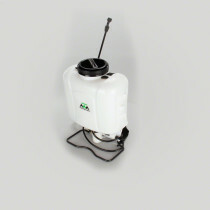 SpraySmarter.com offers great quality sprayers from a variety of manufacturers to meet your spot spraying needs. 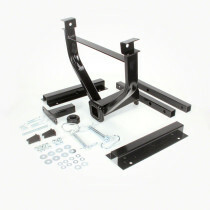 If you don’t find what you are looking for, check out the other sprayer kits offered on SpraySmarter.com. 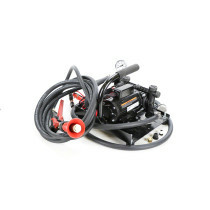 These include ATV sprayers, manifold sprayers and trailer sprayers.